– For every ill, Mezcal, and for every good as well! Mezcal is a distilled alcoholic beverage made from agave plant native to Mexico. The word mezcal comes from Nahuatl mexcalli, meaning “oven-cooked agave”. During the Spanish Conquest, the Spaniards were introduced drinks such as pulque. Soon they began experimenting with the agave plant. 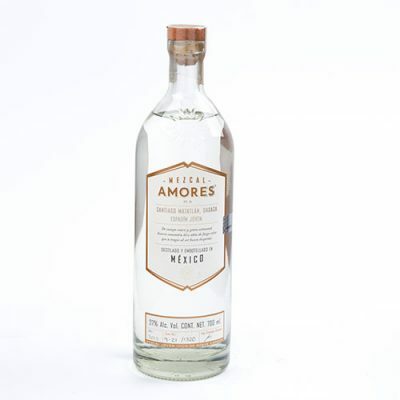 They wanted to find a way to make a distillable fermented mash and so Mexican Mezcal was created. Today, Mexican Mezcal is still made from agave the same way as 200 years ago. In Mexico, Mezcal is generally consumed straight. 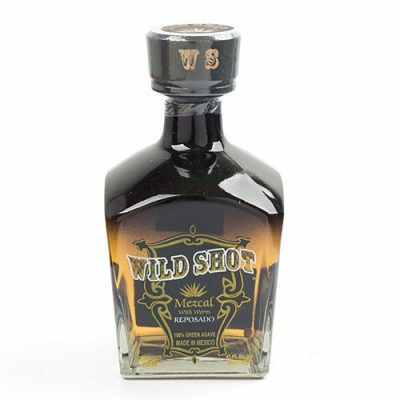 It isn’t as popular is tequila, however it contains a unique component: an edible agave worm at the bottom of the bottle! 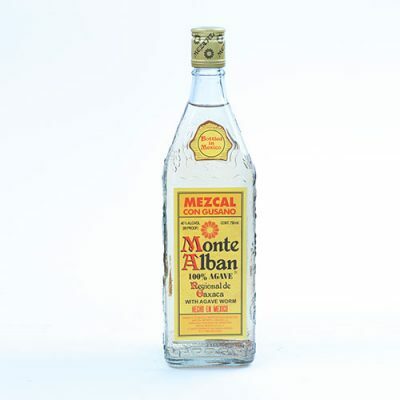 Even though this is a rather recent development (began in 1950 in fact), many brands of Mezcal now contains a worm to enhance the flavour of the Mezcal. The worm can be eaten once you reach the bottom of the bottle and has been the cause of much discussion of its purpose and effects. Although Mexican Mezcal and Tequila are both made from the agave plant, they are not the same thing. Firstly, Tequila and Mezcal are produced in different states of Mexico. 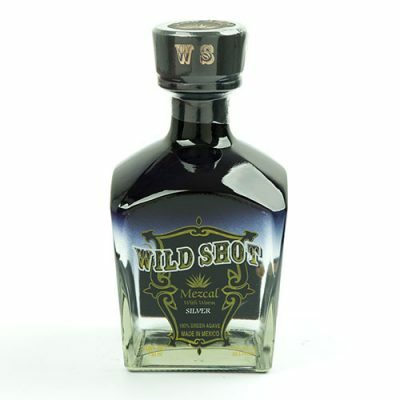 Secondly, Tequila can only be made, by law, with blue agave, whilst Mezcal can be made with upwards of 30 varieties of agave. Lastly, the production process for mezcal is different from tequila which leads to a distinctly different flavour. 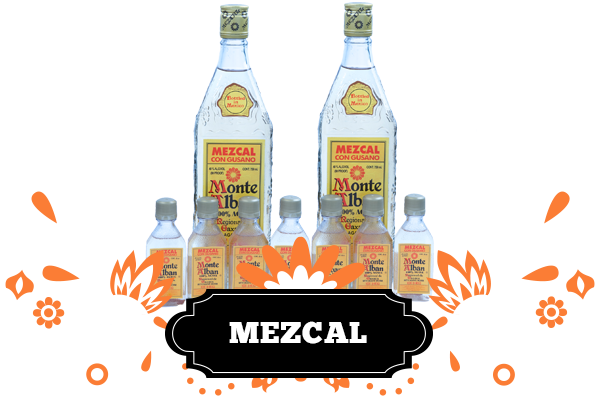 So, if you’re looking for a blast from Mexico’s past, and a familiar yet different taste to Tequila, have a look through our Mezcal range today!